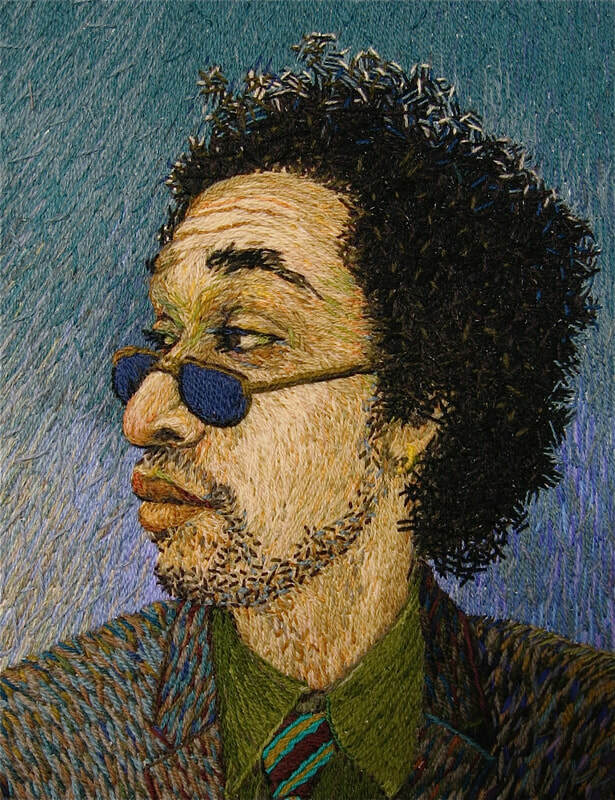 Ruth Miller is a fiber artist who creates hand-embroidered portraits. She works from her studio in a rural area of the Mississippi Gulf Coast. This site contains information about her aims and processes. All images copyright by the artist, Ruth Miller.